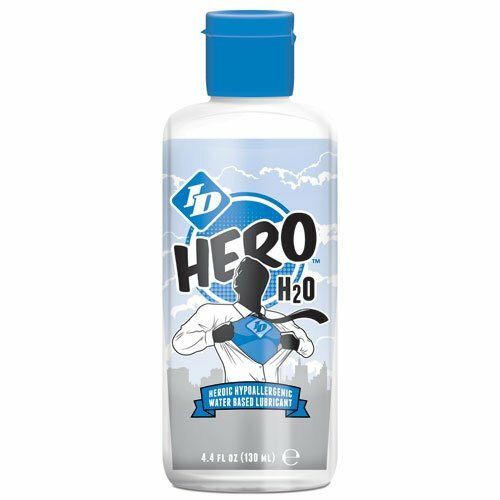 Hero H2O is here to save you from the evils of dryness! Hero H2O supplies you with plenty of glycerin and paraben free lubrication – It's like unleashing a flood of wetness. Always slippery, Hero H2O's hypoallergenic, water based, latex friendly formula doesn't know the meaning of dry up.